When applying for a mortgage to purchase a new home or refinancing your existing mortgage, you have to be ready to jump through some hoops. It can be a difficult and time-consuming process to shop for a lender, evaluate interest rates and terms, and pay out some steep fees. Some of the requirements of a home mortgage – such as having a good credit score and meeting a certain minimum income – are within your control. Unfortunately, the outcome of one of the most important factors, the home appraisal, is not something you can control. Still, it is important to have a full understanding of the home appraisal prior to starting the process of acquiring or refinancing a mortgage. What Is the Home Appraisal? A home appraisal is a valuation of your property conducted by an “expert” licensed appraiser assigned to your case by a bank or other lending institution (generally at random, based on new banking regulations). 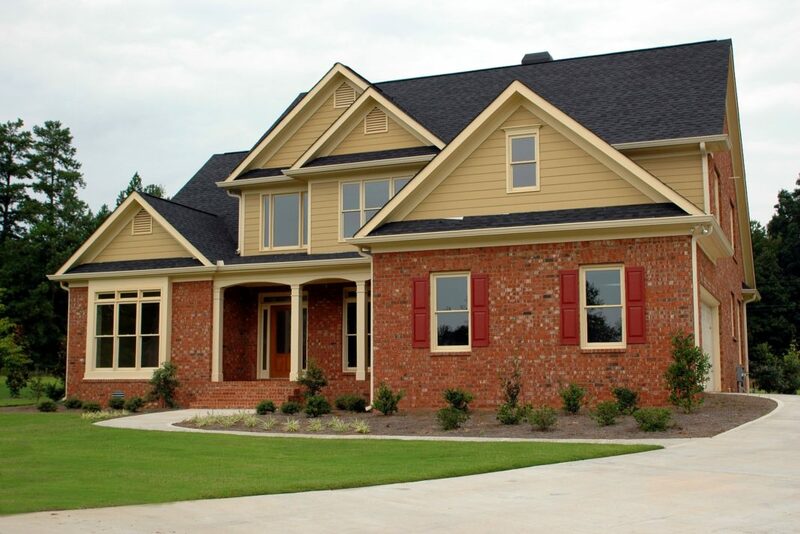 Home appraisers visit your property to assess the condition of the space and take an inventory of its features. The appraiser researches recently sold properties in your area with features similar to your prospective home, called “comparables.” The appraiser then accounts for differences between your home and the comparables to arrive at an estimate of your home’s value. For example, if your appraiser has chosen a four-bedroom property to compare to your three-bedroom house, the appraiser might subtract $10,000 from the four-bedroom’s selling price to account for that discrepancy. However, if your house has a fireplace and the four-bedroom does not, the appraiser might add $2,000 to your valuation to compensate. Size, bedroom count, extra bathrooms, and a finished basement tend to have the most impact on an appraisal. Features such as countertop quality, fancy finishes, and cosmetic upgrades have less of an impact. An appraiser generally gauges your property against at least 5 or 6 comparables (“comps” for short), although that list can reach as high as 10. Comps are selected from within a given geographic area to avoid any need to adjust the price for location. Ideally, all comps are recent sales (within the last few months) which helps guard against fluctuating market conditions. Foreclosures and short sales are typically not included as comps, although there may be exceptions if your home happens to be in a high-foreclosure area. After all necessary additions and subtractions have been made to account for discrepancies between your home and the comps, the appraiser arrives at an estimated value of your new home. Why Are Home Appraisals Needed? A bank wants to have a very reliable estimate of a home’s value when it lends you the money to purchase or refinance. For example, if you’re not a skilled negotiator and you offered $400,000 for a $200,000 house, you can count on the bank rejecting your loan application. Lending more than a house is worth means that the bank doesn’t have sufficient collateral to guarantee your loan. If you were to face foreclosure in that case, the bank would not be able to sell your property for the full loan amount it supplied to you. Based on an appraiser’s recommended value, you may have the chance – in the case of a low appraisal – to raise more money or see if the seller takes a lower offer in order to complete the loan. Like any valuation, home appraisal is not an exact science. Banks are never going to get an objective value of your property because none exists. 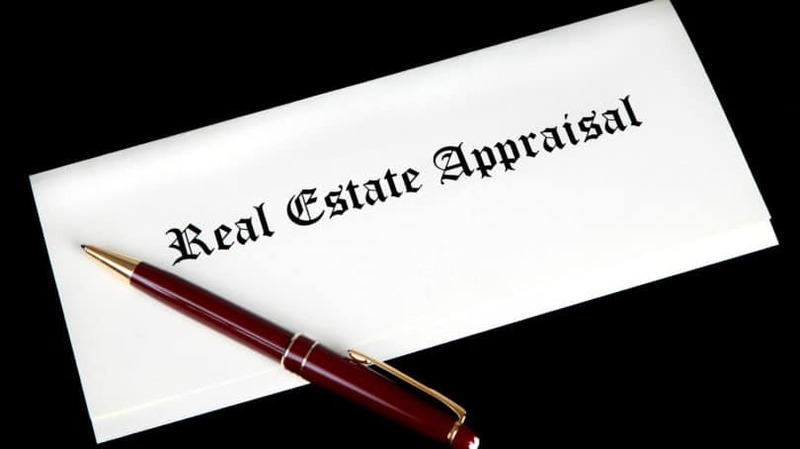 While an appraisal may be the best solution, it is certainly not a perfect one. Appraisers who work regularly with certain banks may be told what a property needs to appraise for in order for the loan to go through. If those appraisers want repeat business, they might follow the bank’s instructions to ensure the loan is approved. Although regulations have been put in place since 2008 to prevent practices like this, there is always the possibility of collusion between banks and home appraisers, so check references and ask as many questions as possible to make sure the entire process is above-board. More than 60% of appraisals significantly overvalue the property being appraised, according to a study by The New York Times. One home may have a charming, irregular lot; another may be larger but have less character. One kitchen may have the finest marble and granite, while another might be constructed from rare antique parts. Judging comparative value in cases like these is a difficult task. In the best case scenario, similarities exist in a marketplace and an appraiser seeks them out for an inexact but honest comparison. In the worst case, there are no sufficient comparables and the appraiser relies purely on conjecture. Before I closed on my own home in April 2012, I had two appraisals conducted within a three-week period (I switched banks during the process), and the results were more than $100,000 apart. While this owed in large part to my home’s unique location and features, my experience, unfortunately, was not unique. Many home buyers can tell you similar stories about the subjectivity of home appraisals, making the prospect of applying for a mortgage somewhat unsettling. What If the Appraisal Is Inaccurate? If you’re unsatisfied with an appraisal, you may be able to ask for a second appraisal through some lenders. For example, FHA loans allow this. In the case of a conventional loan, you may be able to request a second appraisal if the first appraiser was not familiar with your area. Alternatively, you could compile a list of your own comparables and ask the underwriter on the loan to review it along with the appraisal. To protect yourself against the subjectivity of the appraisal process, you do hold one card in your hand: your real estate agent. If you worked with a broker throughout the offer and negotiation process, you can be sure that broker wants to earn a commission. Request that your broker compile an independent list of comps to submit to the appraiser highlighting favorable similarities to your prospective home. Appraisers working out of market may welcome the assistance. Since the process is subjective, you may as well do what you can to take advantage of it. Have you had a home appraisal done on your home? Do you feel it was accurate? Christy Rakoczy earned her undergraduate degree from the University of Rochester and her Juris Doctorate from UCLA School of Law. She is currently a full-time writer who writes both textbooks and web content related to personal finance and the law. She and her husband and two dogs split their time between Florida and Pennsylvania.